To make a booking with us please fill in the Booking Form with your requested dates and the number of guests (please include ages if children). Arrival 6pm or later and departure 12am or earlier. If you have any special requirements, please let us know and we will do our best to accommodate. Bikes, bike trailer, child seats and safety helmets available free of charge. Wi-fi Broadband Internet & telephone access included. Pure white cotton bedlinen and towels along with pool towels supplied free of charge. Fans, hairdryer, iron and ironing board supplied. Underfloor central heating and radiators upstairs with the added benefit of a wood burning stove during the cooler months. All prices include gas and electricity. We ask for a 30% non refundable deposit to secure a booking. We accept payment by cheque or bank transfer in GBP or EURO. Tuesday or Saturday changeover in Low and Mid Season. Balance payable 8 weeks prior to the start of your holiday. ‘Le Ruisseau Perdu’ is designed for Long Winter Lets, please contact us for details. To make a booking please compete the below form. Once we have confirmed availability & prices with you we will ask for a 30% non-refundable deposit to secure the booking. Arrival is 6pm or later and departure 12am or earlier. If you have any special requirements, please let us know and we will do our best to accommodate. 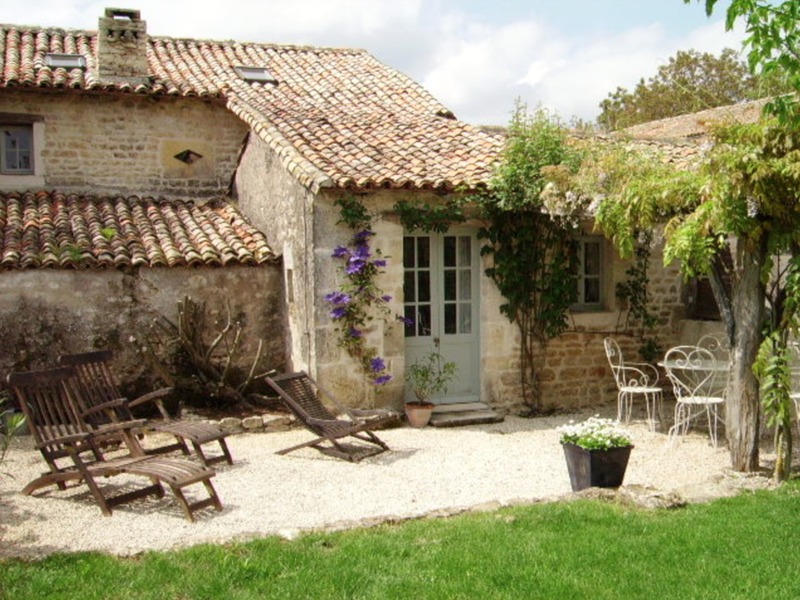 We are delighted that you would like to book Le Ruisseau Perdu and we'll be in touch as soon as possible.